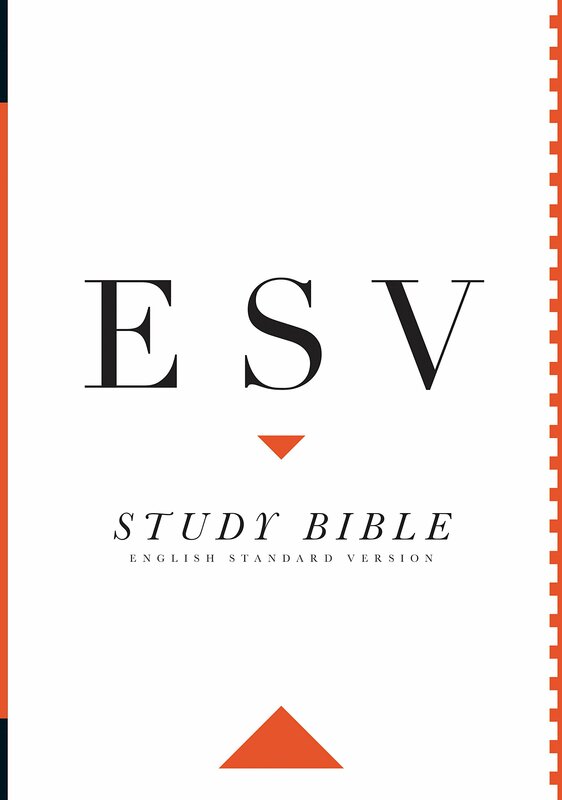 Christianity Today (March 2009) 21 reports the ESV Study Bible sold 100,000 copies prior to its release. Its goals are admirable: "Within that broad tradition of evangelical orthodoxy, the notes have sought to represent fairly the various evangelical positions on disputed topics" (11). "Emphasizing word-for-word accuracy . . . it seeks to be transparent to the original text, letting the reader see as directly as possible the structure and meaning of the original . . . In the area of gender language, the goal of the ESV is to render literally what is in the original" (11, 19-20). It says it "has not kept the location of major variants a secret" (2589). Nevertheless, although affirming that woman was made in God's image (2207), the ESV repeatedly avoids literal translations when Paul's Greek supports women's leadership, which is the focus of this review. It changes Phoebe's title, literally, "who is deacon [masculine] of the church in Cenchreae" (Rom. 16:1) to "a servant of the church at Cenchreae," footnoted "deaconess." It translates 1 Corinthians 11:10, "a wife ought to have a symbol of authority on her head," but "a symbol of' is not in the Greek at all. Although the ESV translates "woman" eight times in 11:7-9 and 11-12, it changes the same Greek word to "a wife" in 10. The ESV notes make dubious cultural assertions about garment head coverings and ignore the view that women's hair is their covering, as 11:15 states. The ESV translates the Greek word in 11:11 for "separate from" as "independent of," thereby obscuring Paul's affirmation that woman is not separate from man in the Lord. It associates 1 Corinthians 14:33b with 34-35 against every early manuscript. It ignores major textual variants.3 Despite three unqualified prohibitions, its notes say it likely forbids women to "judge prophecies (this is the activity in the immediate context)" (2213), but four topics separate it from this, and v. 35 specifically applies it to something else. It puts the subject of Ephesians 5:22 (wives) into a separate paragraph from its verb, separating it from its context, mutual submission in 5:21. Its notes identify vv. 15-21 as one sentence, contrary to both Greek texts on which it claims to be based (22), where the sentence including v. 21 continues through v. 24. It conceals the apposition in Ephesians 5:23 explaining "head" as "savior" by adding "and" and reversing the order of "body" and "savior," thereby breaking the parallel grammatical structure that marks apposition. My Man and Woman: One in Christ refutes its notes' allegations about "head" (kephalē). It adds ten masculine pronouns to the qualifications for overseers in 1 Timothy 3:1-7 and four to Titus 1:6-9, where the Greek (and the CEV) has none. These twenty-seven departures from the Greek undermine the ESV claim to be "the very words of God to us" (9) and to let the reader see as directly as possible the structure and meaning of the original. Regarding women in Paul's teachings, the ESV and its notes do not fulfill its promise to represent the original text accurately, differing evangelical positions fairly, or the broad tradition of evangelical orthodoxy. Its translation and notes repeatedly assume "male leadership" in home and church as the "order of creation" (53, 2328). It supports a wife's subordination as "equality" (2206), based on the theory of the Son's eternal subordination (2214, 2514), belying its claim to "classic evangelical orthodoxy" (10). Many other features, however, particularly Tsumura's study notes on 1 and 2 Samuel (491-584) and essays by Poythress, Packer, and Netland, are outstanding, balanced, and concise. 1. W. Bauer, W. F. Arndt, F. W. Gingrich, and F. W. Danker, Greek-English Lexicon of the New Testament and Other Early Christian Literature, 3rd ed. (Chicago, Ill.: University of Chicago Press, 1999), 378. 2. Eldon Jay Epp, Junia: The First Woman Apostle (Minneapolis, Minn.: Augsburg Fortress, 2005), 56. 3. Cf. Gordon Fee, 1 Corinthians, New International Commentary of the New Testament (Grand Rapids, Mich.: Eerdmans, 1987), and my Man and Woman: One in Christ (Grand Rapids, Mich.: Zondervan, 2009). 5. "I Tim 2.12 and the Use of Oʋɗɛ to Combine Two Elements to Express a Single Idea," New Testament Studies 54 (2008): 235-53.